Situated in Roland Park, one of Baltimore’s most desirable neighborhoods, you’ll find a life of convenience and premier amenities at The Carlyle Apartments. Our community is located just minutes from all the city has to offer and a few blocks from Johns Hopkins University Homewood Campus and Union Memorial Hospital. 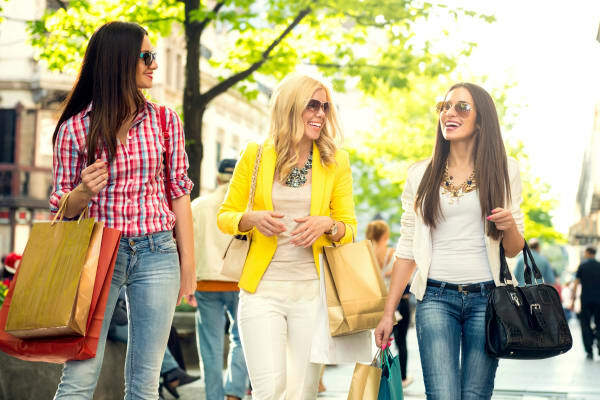 Cut your commute with grocery stores, shopping, and dining all within walking distance, in addition to convenient access to University Pkwy and I-95 with a 40-minute commute to Washington D.C. Everything the city has to offer is right at your doorstep at The Carlyle Apartments. You’re never at a loss of things to do when you live at The Carlyle Apartments. Our community is located just ten minutes from Baltimore’s Inner Harbor, Morgan State University, and the Central Business District. Venture out to nearby Fell’s Point for superior dining options, and then cheer on your team at Camden Yards or Raven’s Stadium. Take a tour of one of Baltimore’s many fine museums. And never worry about traffic with MTA Transit and the 64 and 20 Bus Line nearby. Experience it all, on your time, at The Carlyle Apartment Homes in Baltimore, MD. We invite you to explore the Roland Park neighborhood, and experience a day in the life at The Carlyle Apartments. Call our team to schedule your personal tour. Experience more with Morgan.